All donations are tax deductible and are recognized by mail. On Tuesday December 15, Rev. Joyce surprised us at the Watermen’s Exhibit with this quilt. 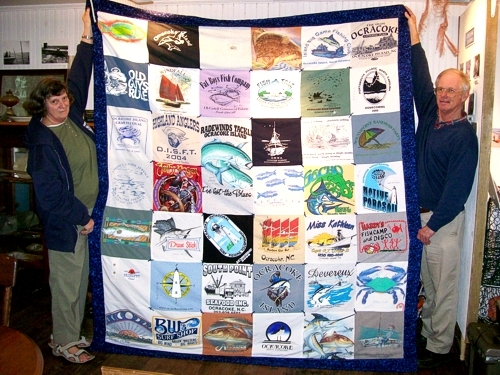 Purchase a chance to win this Ocracoke Quilt designed and hand made by Rev. 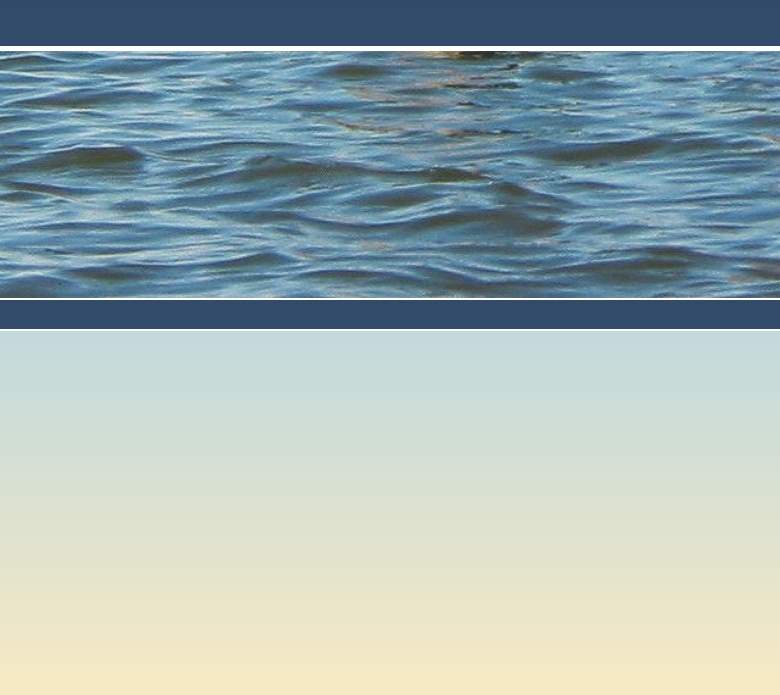 Joyce Reynolds especially for the watermen. She spent close to three years collecting vintage T shirts and special event T’s. Rev. 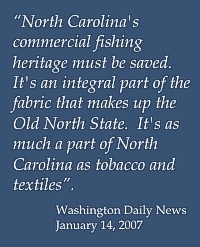 Joyce will unveil the quilt at the Oyster Roast set for December 29 at the fish house!